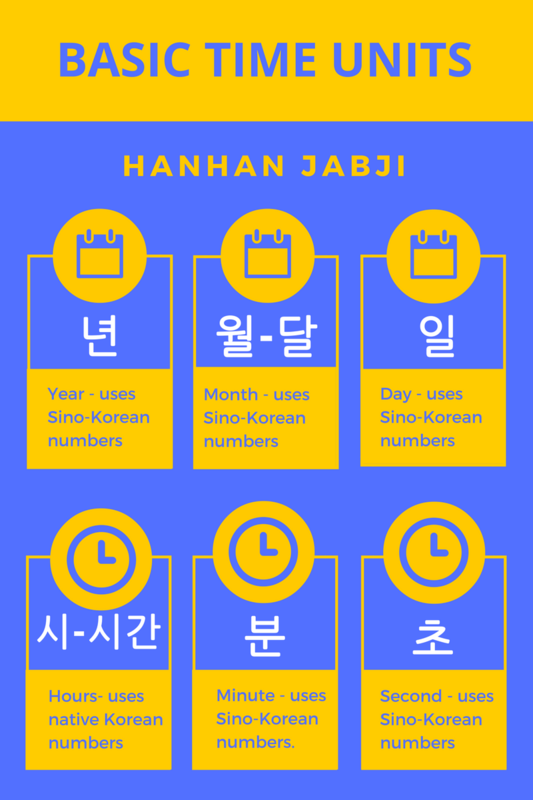 Before we begin I want to highlight how important it is that for time it is important to know the Korean numbers. 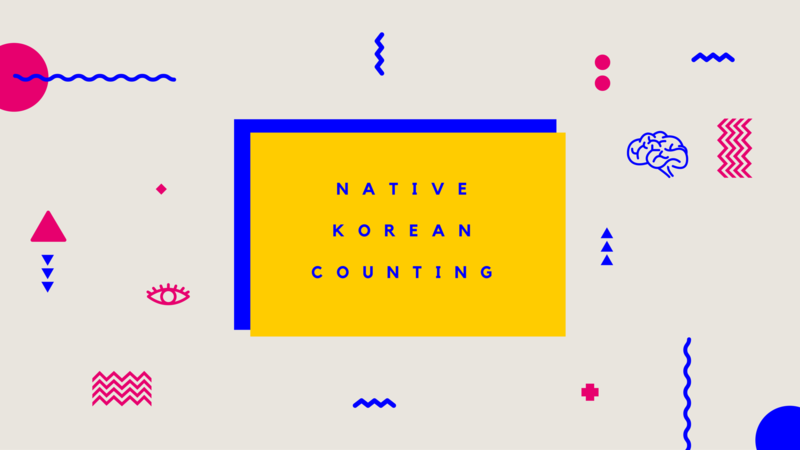 There are two numeral systems in Korean: the native Korean numbers and the Sino-Korean numbers. To properly express time you need to know both of these systems and know in which cases you use which. At start it might take a while to get used to it. I still make a mistake or two once in while. I wrote on the native Korean numbers and the Sino-Korean numbers in the past. Perhaps it can help you make sense of the two systems. When we talk about time we can talk about something as big as years, but we can also be talking about something as small as a second. Let us start with the larger units of time; the ones we find on a calendar. On a calendar you will find at least these 4 major divisions of time: years, months, days and weekdays. The good news is that all of them use Sino-Korean numerals, except weekdays as they do not use numerals whatsoever. The Korean word for year is 년 and you simply put the year in front of that little word to say what year you want to talk about. 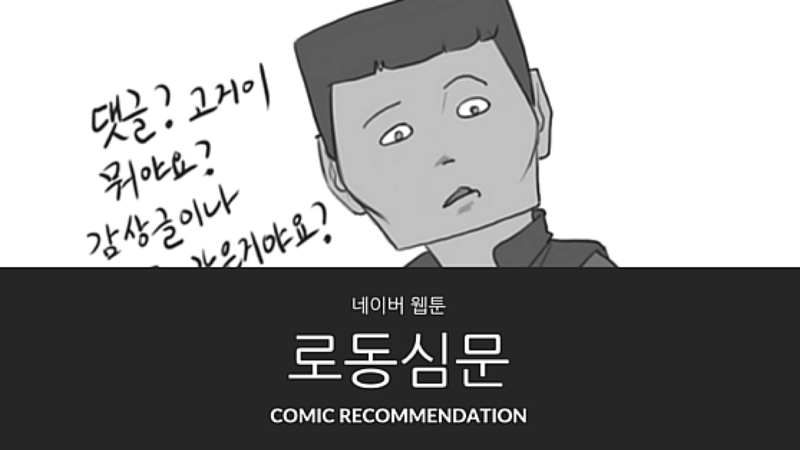 Example: 2016년 or 이천십육년. Following that are the months. When talking about the months you use the Korean word 월 along with the Sino-Korean numerals from 1 to 12. However, you need to keep an eye out for 6 (June) and 10 (October) as they are a bit different. 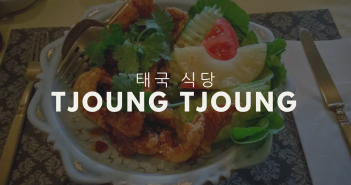 Instead of 육월 for June you need to write 유월. Instead of 십월 for October you need to write 시월. Of course you just write the number itself next to 월 such as 1월 (=일월). Up next are the days and these behave exactly like the months. The Korean word used for days is 일. Just like with the months you need to keep an eye out for any number that ends on 육 or 십 which are 6, 10, 16, 20, 26 and 30. Lastly there are the days of the week. The days of the week have proper names that do not use Korean numerals. 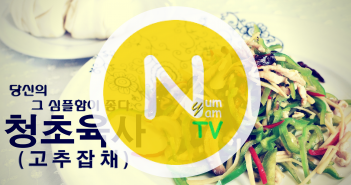 The days of the week are as following starting with Monday: 월요일, 화요일, 수요일, 목요일, 금요일, 토요일, 일요일. Next up the time as found on a clock and I think some of us are quite a slave to that infernal thing. I know I am. This is a bit more annoying since hours use the native Korean numbers while minutes and seconds use the the Sino-Korean numbers. Besides that there is not a lot to worry about. First up are the hours for which we use the Korean word 시. As mentioned already, hours use the native Korean numbers. So 1 ‘O clock becomes 한 시 in Korean and five ‘O clock becomes 다섯 시. 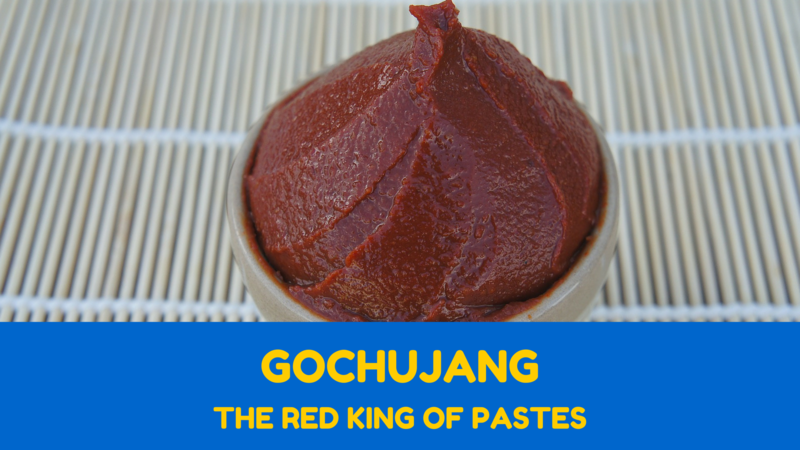 Second are the the minutes and the Korean word for it is 분. Like mentioned above, minutes use the Sino-Korean numbers so 15 minutes becomes 십오 분 and 45 minutes 사십오 분. Easy right? 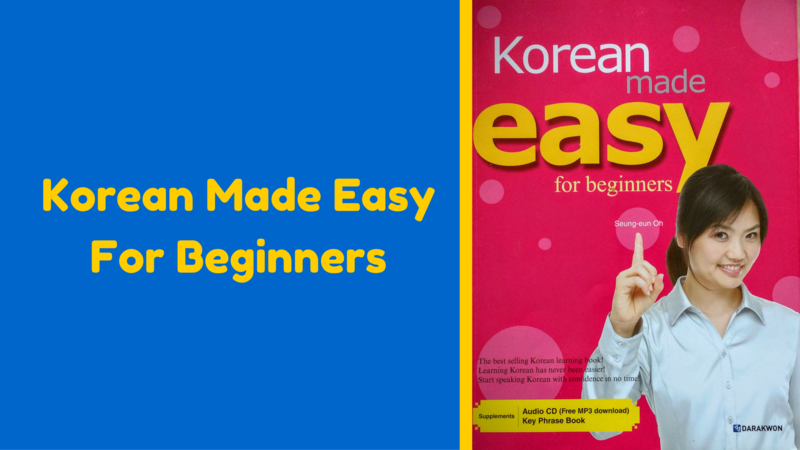 Lastly there are the seconds you might hear once in awhile and they behave pretty much like minutes in Korean. 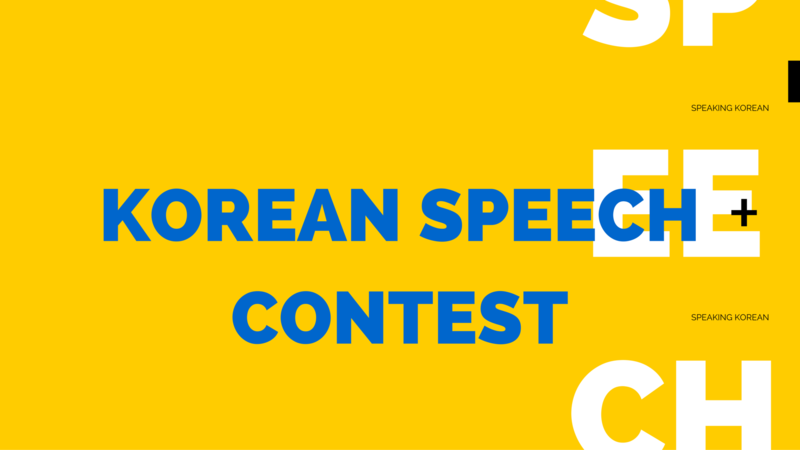 The Korean word for seconds is 초 so 53 seconds is 오십삼 초. However, years, months and hours is not everything that there is to the basics. There are a lot of other words related to time you ought to keep in mind. First there are periods in a day that have names in Korean just like they have names in English. 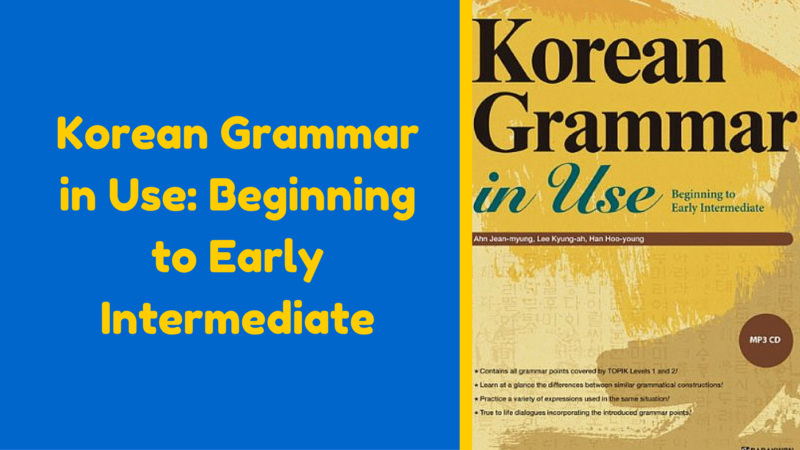 Koreans also use a similar concept of A.M. and P.M., 오전 and 오후 respectively. These can be further divided into 5 periods in total: 새벽 (dawn), 아침 (morning), 점심 (noon), 저녁 (evening) and 밤 (night). To further add to the confusion there is a different word than 시 for hour when we talk about duration and the same goes for a month. When we want to talk about a period of hours we need to use the word 시간 instead and for months we need to use the word 달. 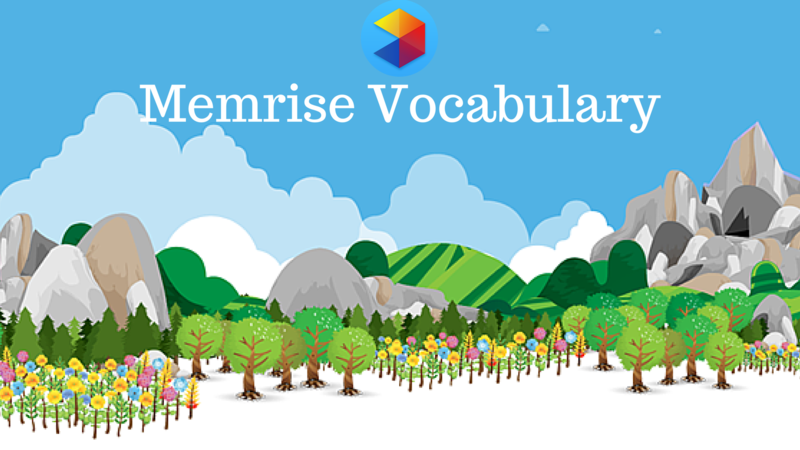 Furthermore there are special words for 1 day or 2 days when expressing duration. You will need to say 하루 or 이틀 respectively instead of 일일 or 이일. 시 – Used time as in ‘O clock. This turned out a lot longer than I expected, but I think if we manage to memorize all this we can express so many more things. 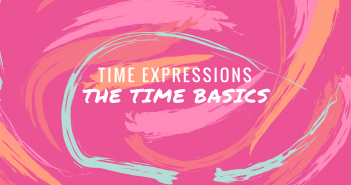 This is all vocabulary related to time, but there is also a lot of grammatical expressions that can be used to express time and in my next posts within this series I am going to look into those.